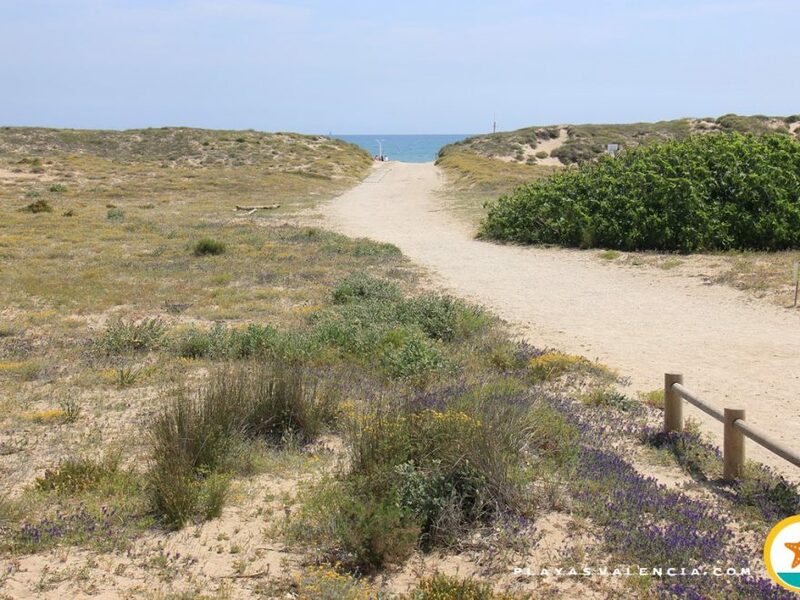 To the north of the mouth of the river Júcar (Xuquer), we find this corner close to the bustle of the most frequented beaches, but much quieter. 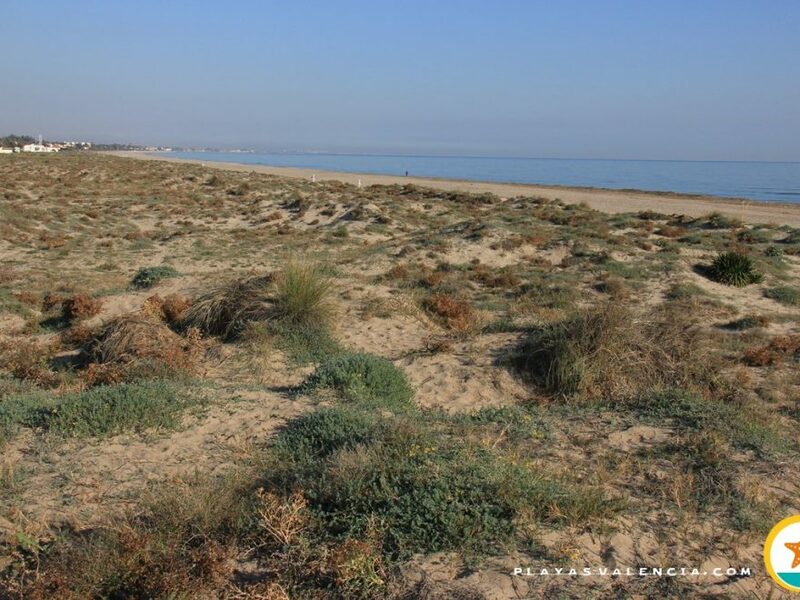 From this location we can see the distant pother as something distant. 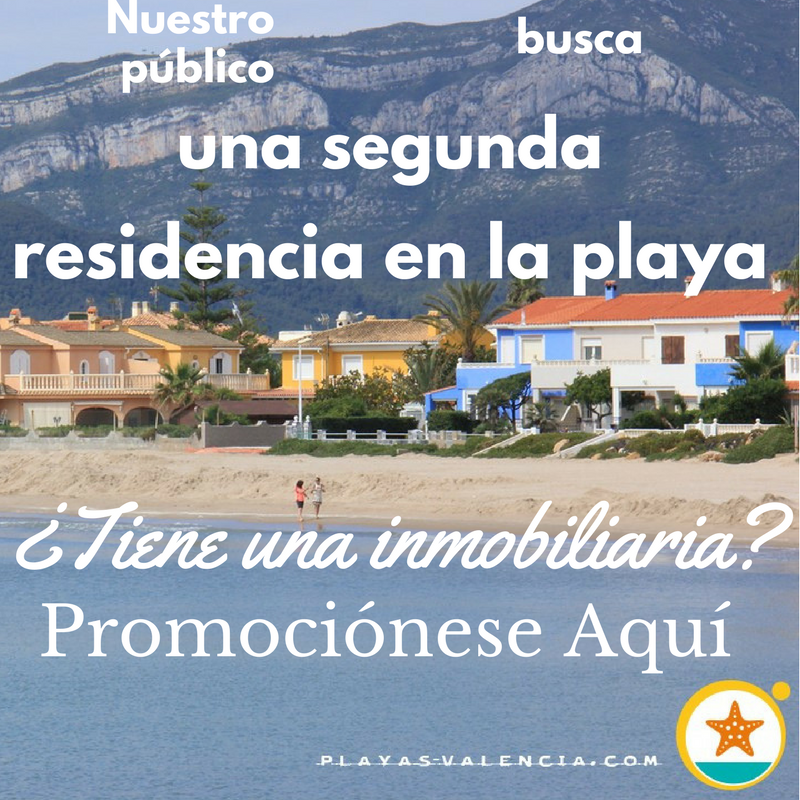 Its public is family orientated and youthful, of a varied backround, which don´t look for any services but comfort and tranquility. 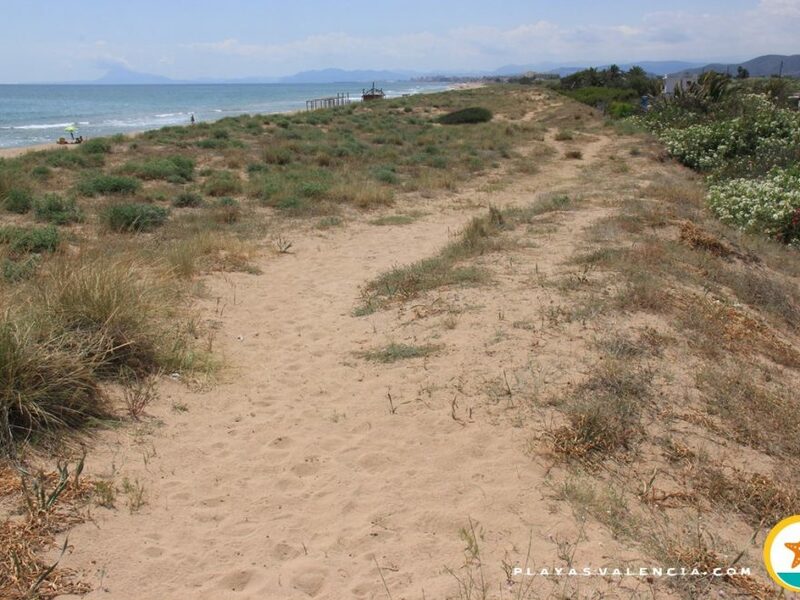 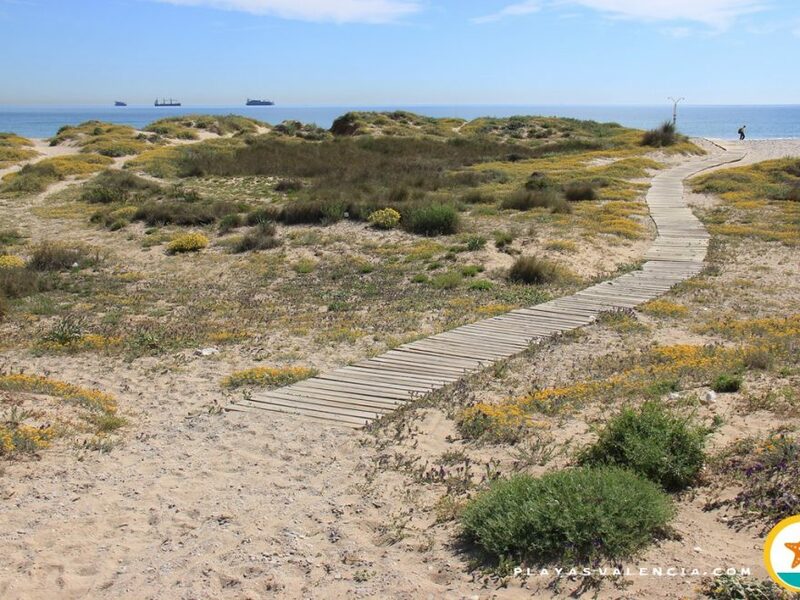 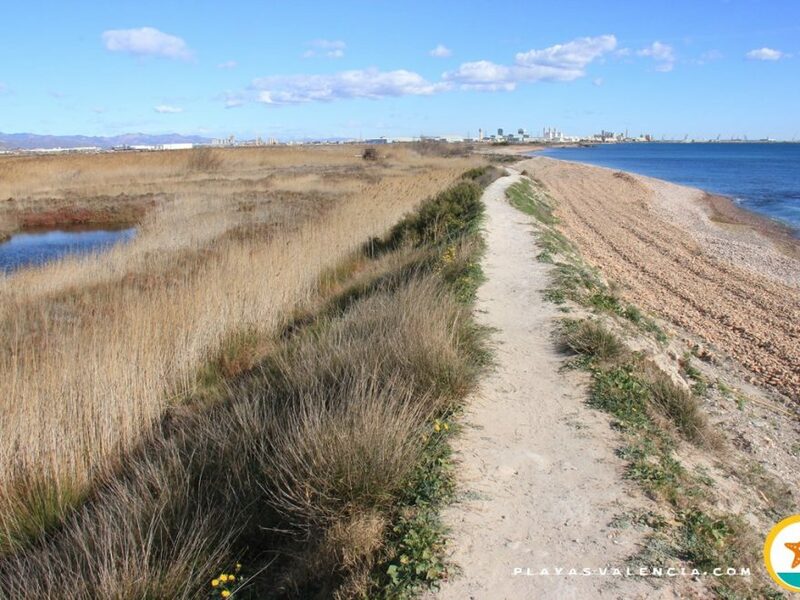 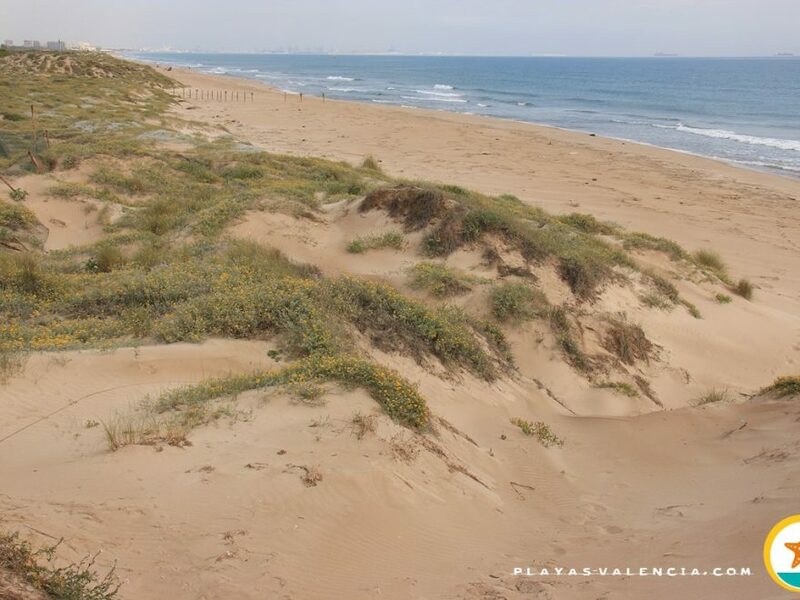 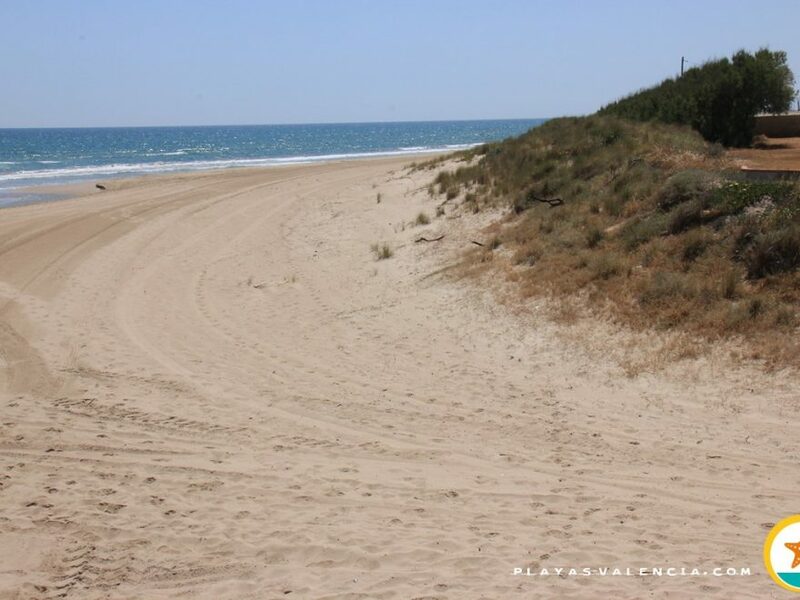 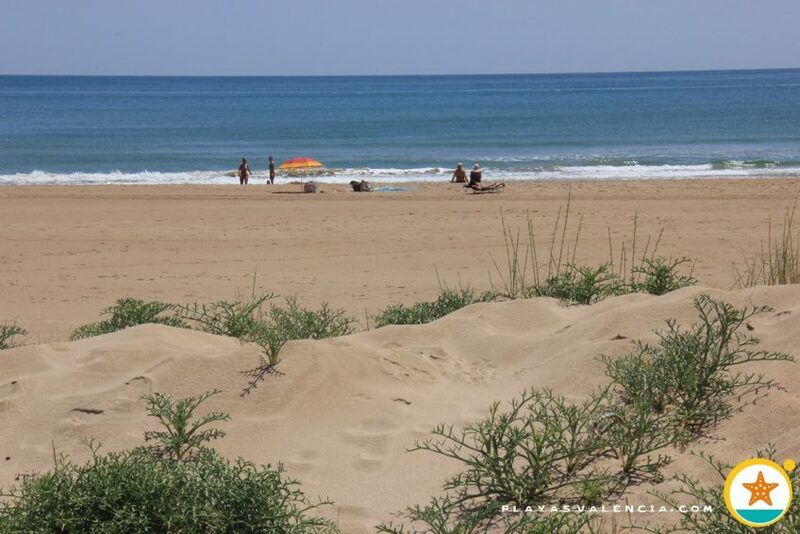 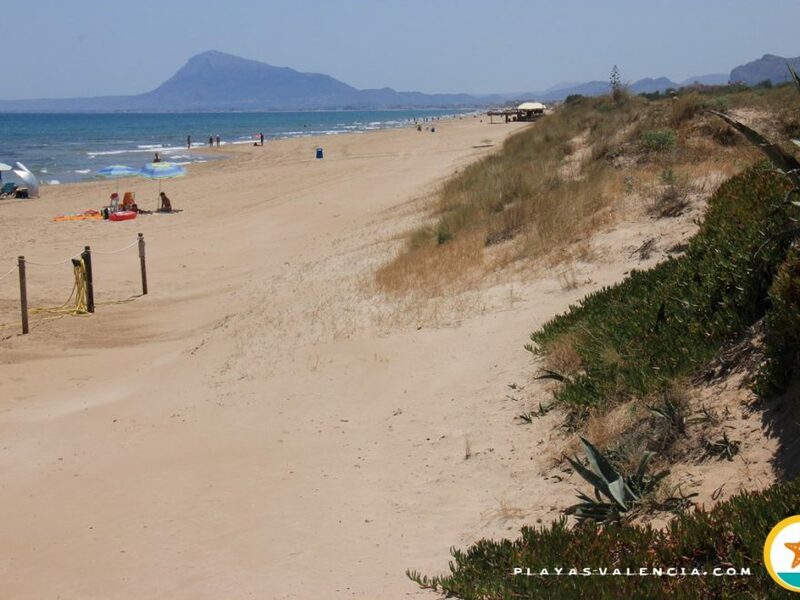 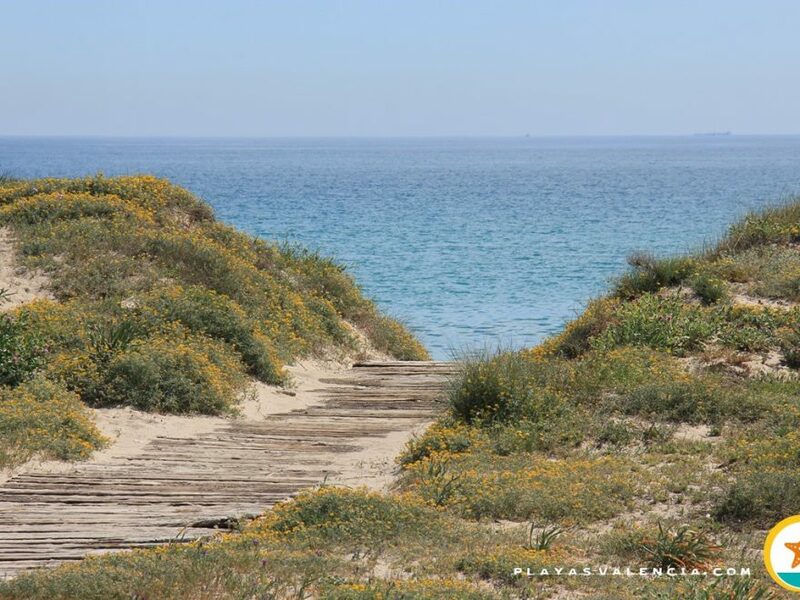 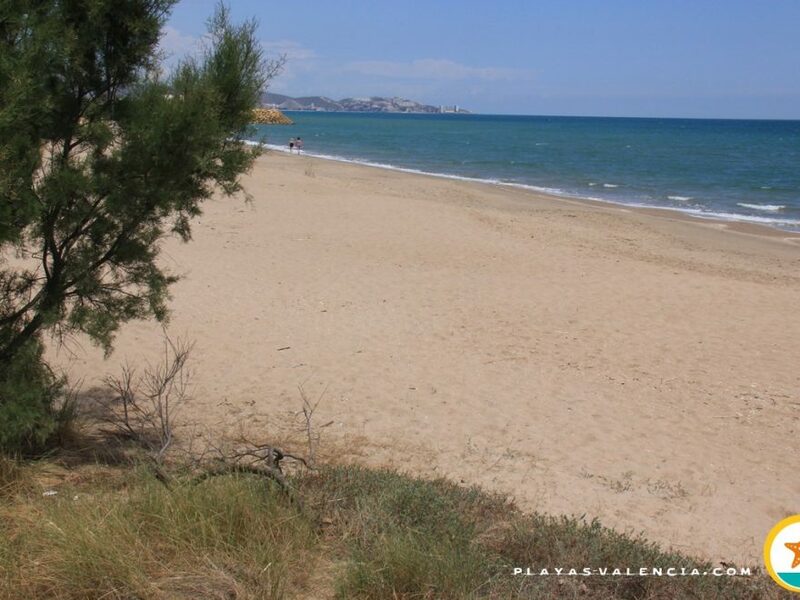 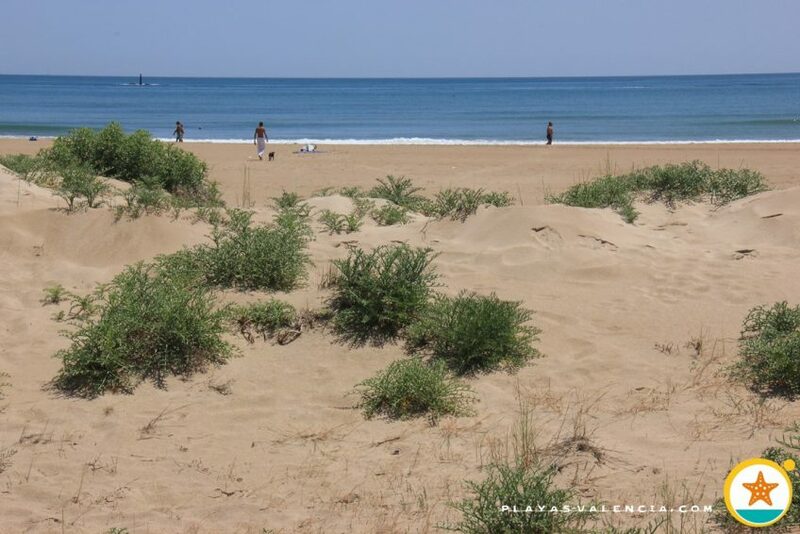 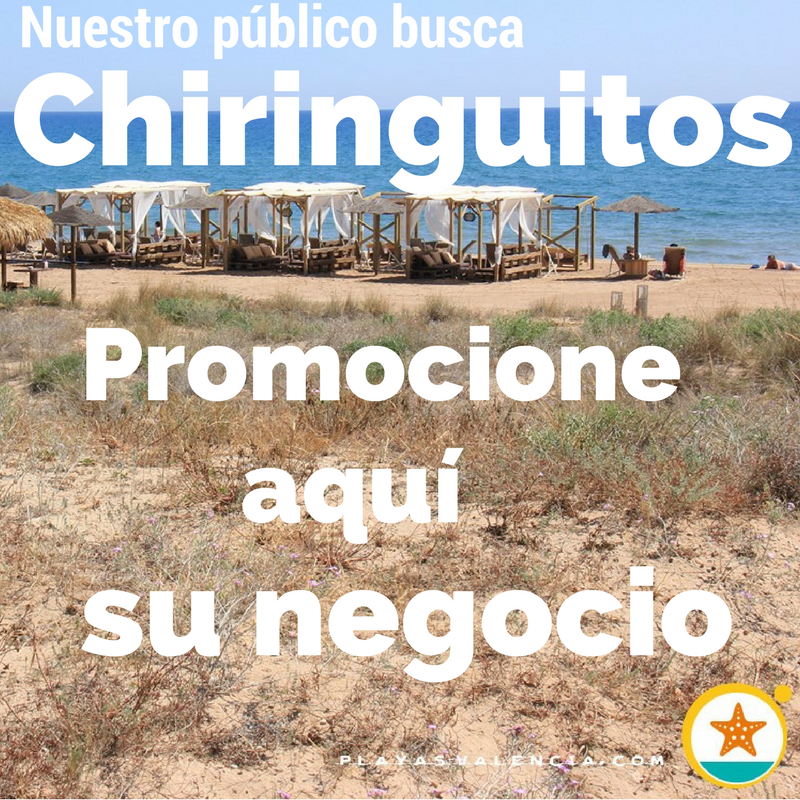 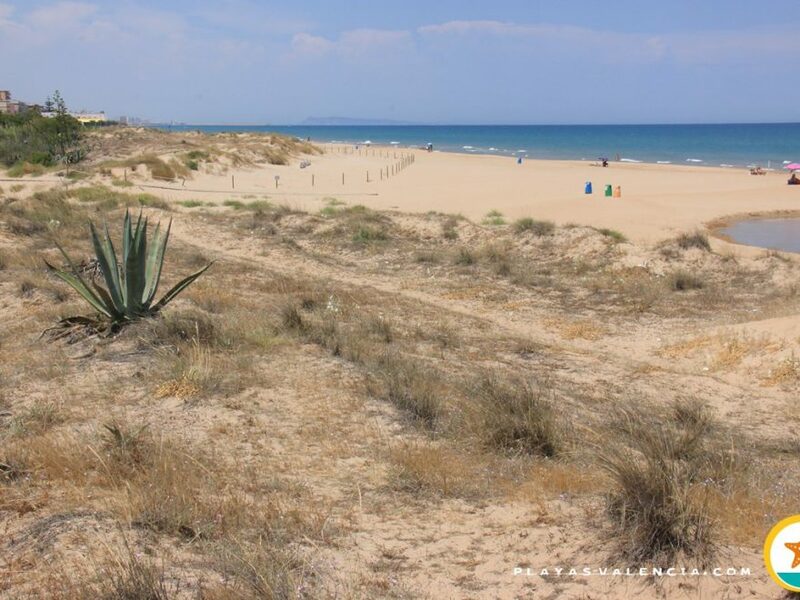 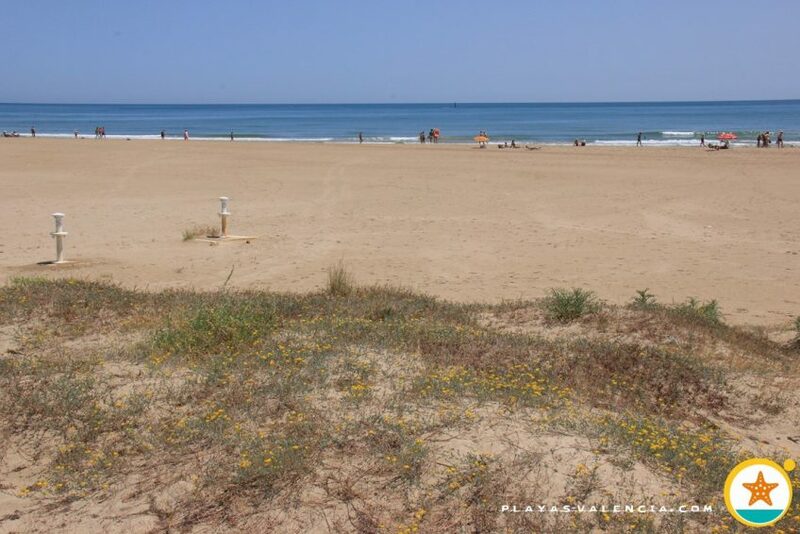 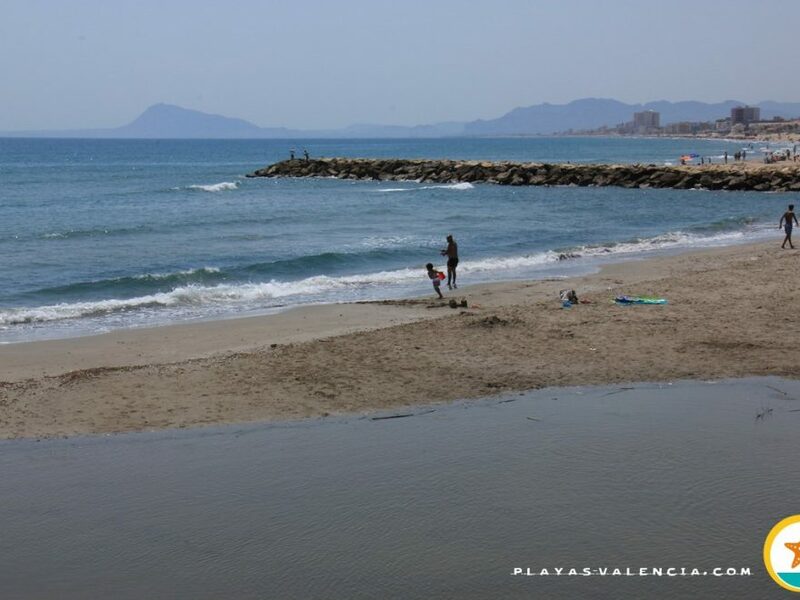 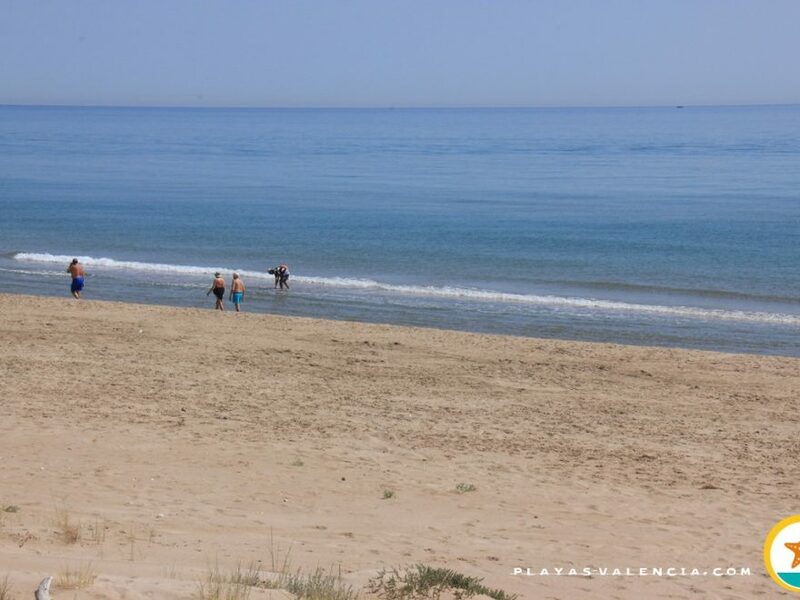 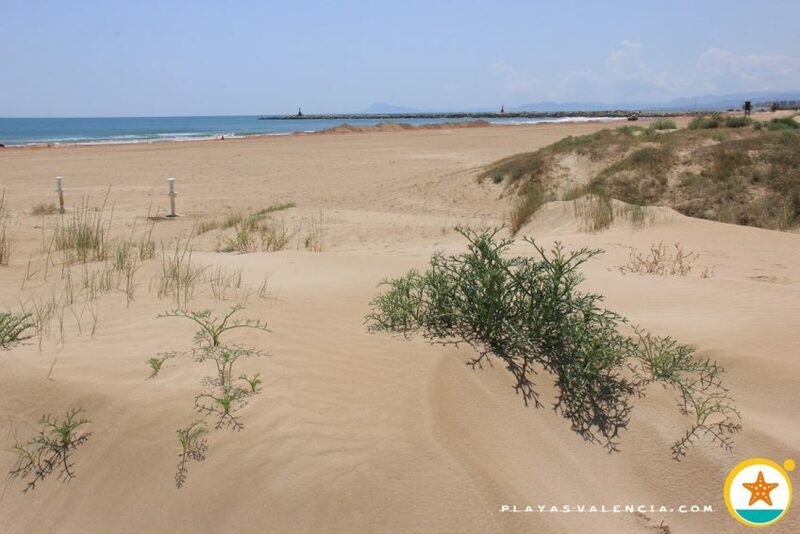 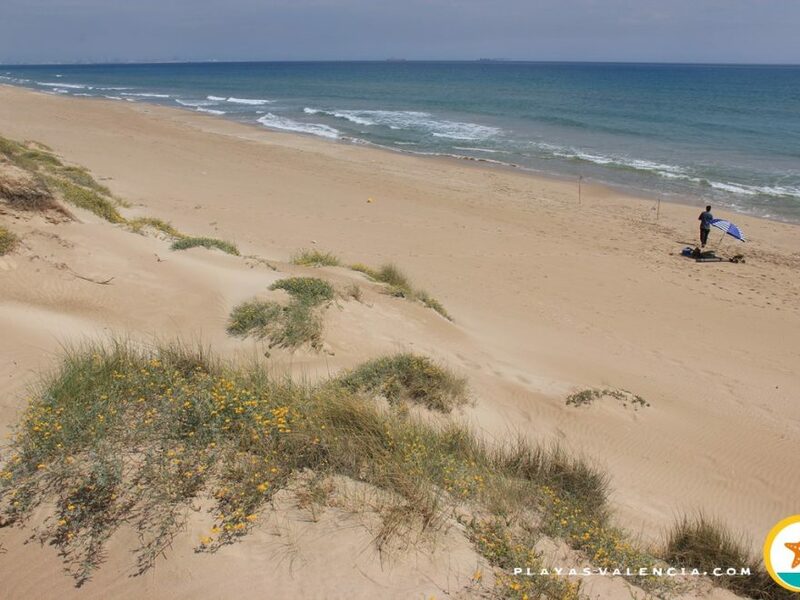 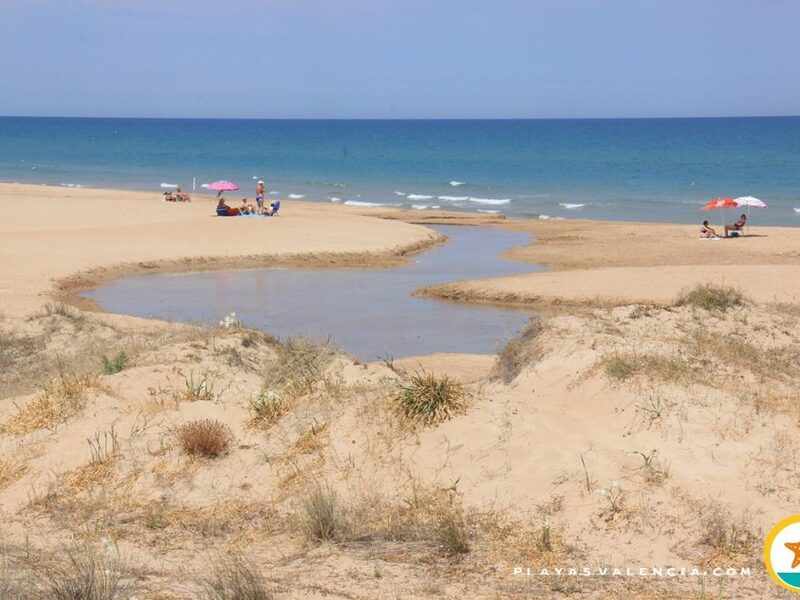 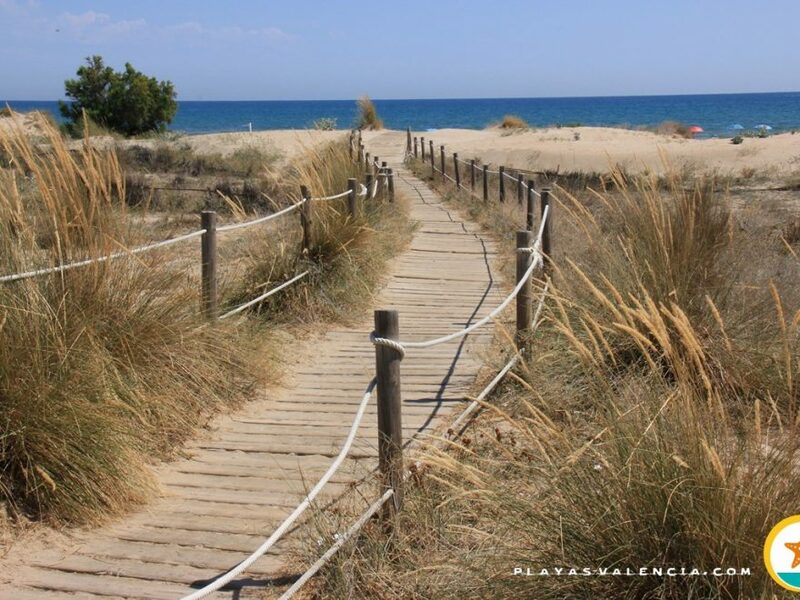 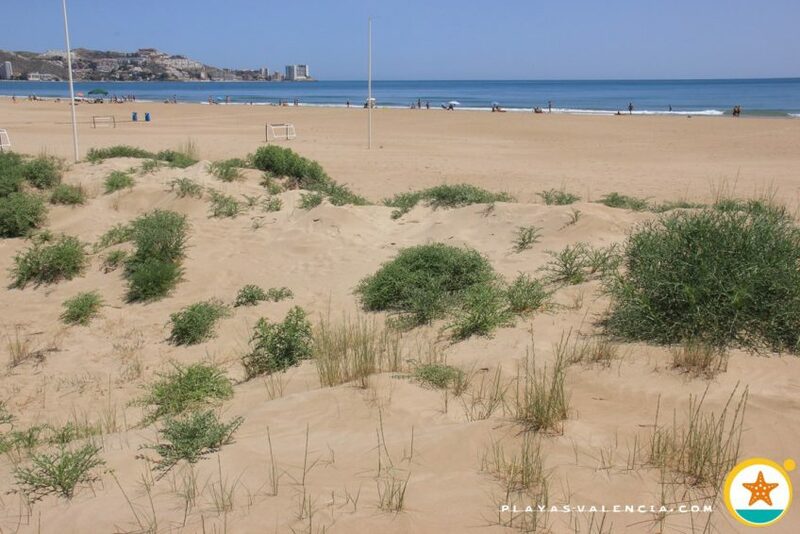 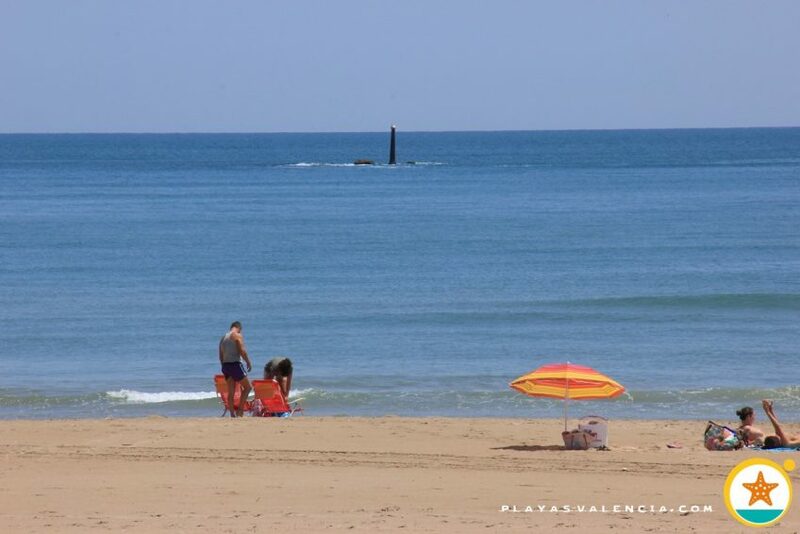 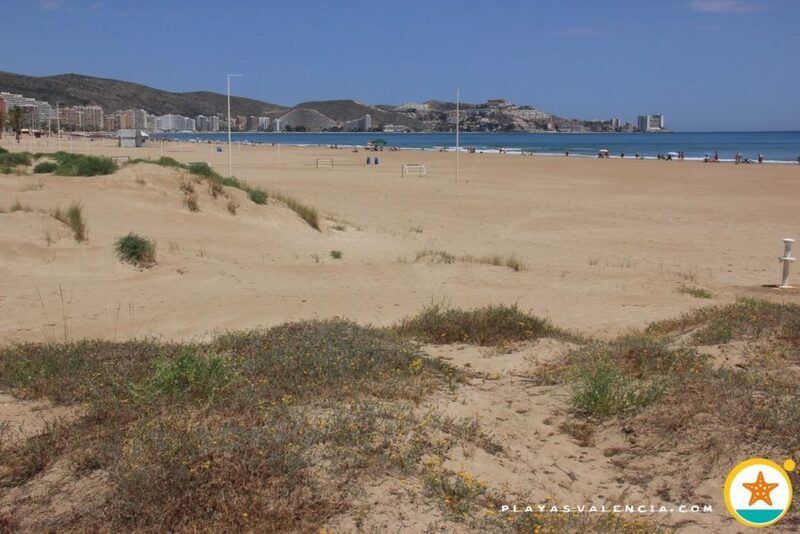 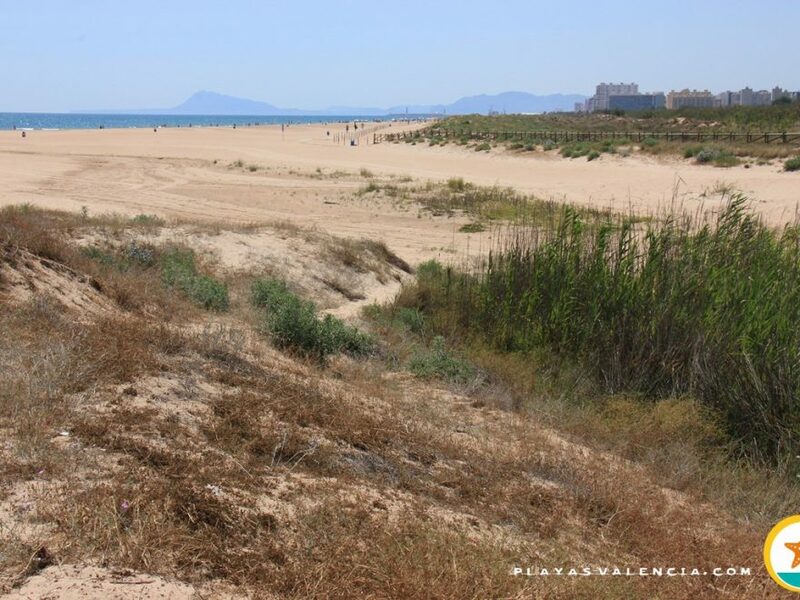 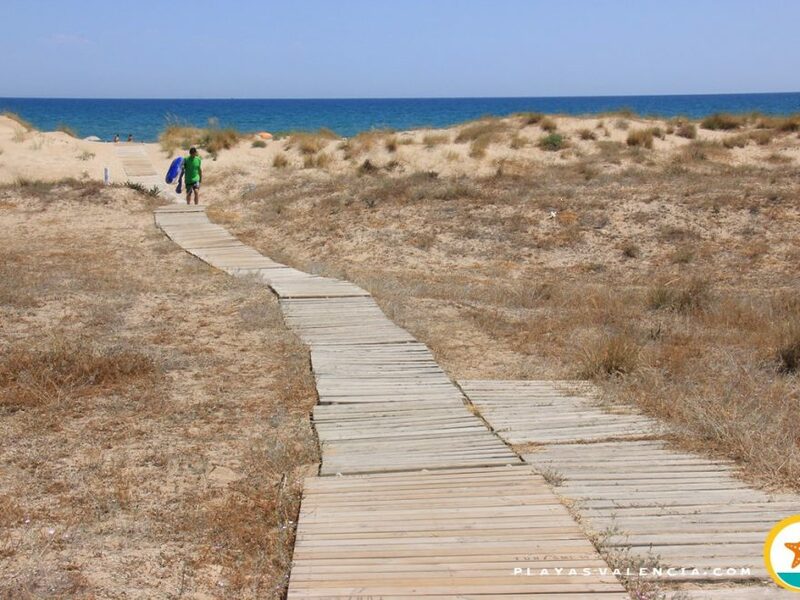 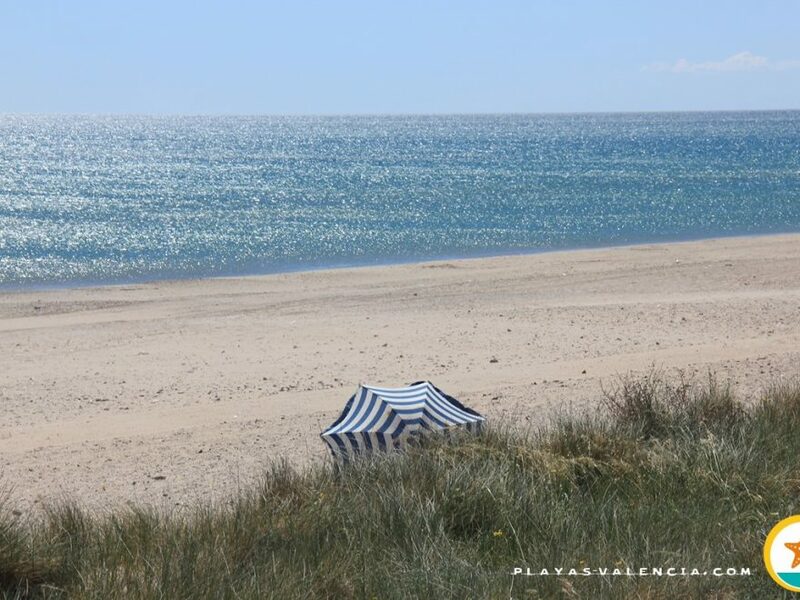 With a large dune system and with no urbanism, it is one of the magical enclaves that we can find in the municipality of Cullera; virgin beaches near its neighbouring ones.